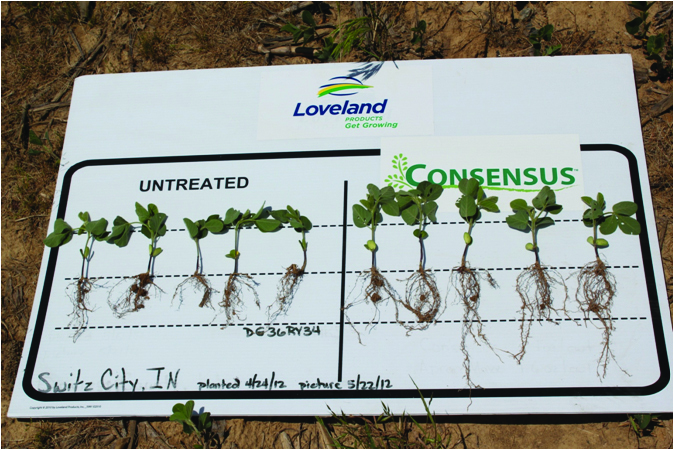 CONSENSUS® is a unique seed treatment designed to promote early germination and quicker root development. 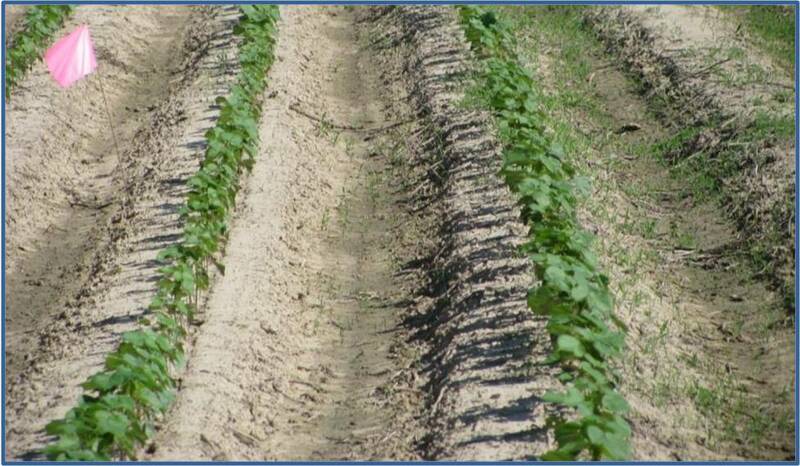 It stimulates Systemic Acquired Resistance (SAR) to start seedlings growing faster for a better finish for your crop. 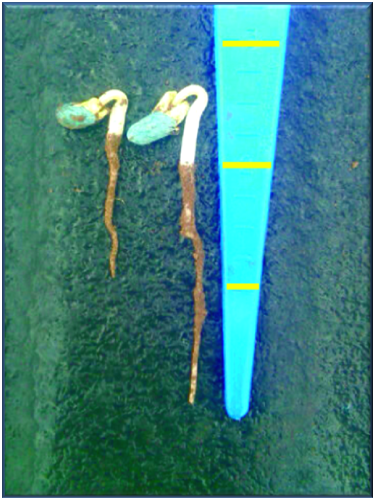 A faster, healthier start for the seed and seedling leads to faster emergence, better stands, plant stress resistance and better yields.